Regardless what type of marketing role you have, there are many benefits of having a well curated LinkedIn profile as it can help you be found for new opportunities such as jobs, business leads, partnerships and mentorship. 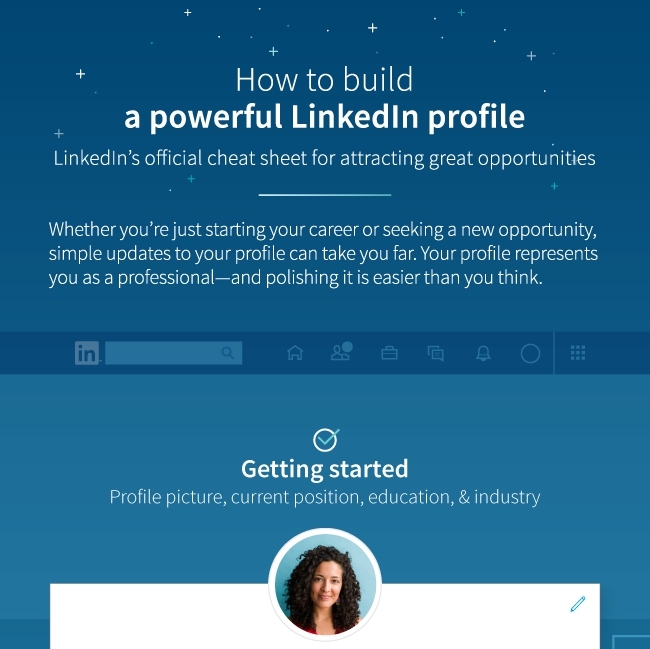 Creating and maintaining a successful LinkedIn profile is easier than you think. A professional photo starts a professional conversation. Yes, hire a professional portrait photographer and explain in more details what type of professionals you want to see your LinkedIn photo and for what reasons (hire you, mentor you, etc). It is extremely important you handle a great brief to your photographer before the session. Make your roles shine. Add your past and current positions with your top 2-3 key achievements. Focus on achievements far more than responsibilities or tasks you needed to complete or were responsible for. Add your education. Have a brief summary of your education and key recognitions – this makes it easier for your professional network and recruiters to find you. Personalise your summary. Not sure what to say in your summary? LinkedIn is making this simple for you by providing a suggested summary – you just need to personalise that initial suggested summary LinkedIn auto creates for you. Include key phrases you want to be found for. Publish snackable updates. Small updates can lead to big opportunities like a new role or getting discovered by potential business partners, so start by updating your profile today. Below is a great infographic from our LinkedIn friends sharing their best tips for a successful LinkedIn profile.